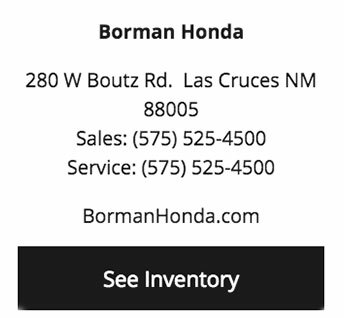 5 BRANDS | 20 ACRESNo matter what you’re looking for, the Borman Autoplex of Las Cruces wants to help! 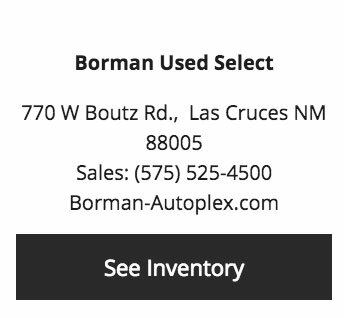 With over 20 acres of America’s top models, you’re sure to find what you want in your next new or used vehicle. 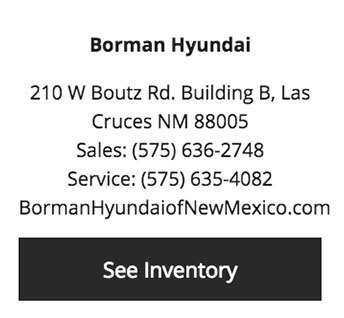 Since 1989, the Autoplex has been serving people throughout southern New Mexico and West Texas, delivering value and complete satisfaction at every turn! To get the most out of your car, trust the factory-trained and certified professionals that know your car like nobody else. 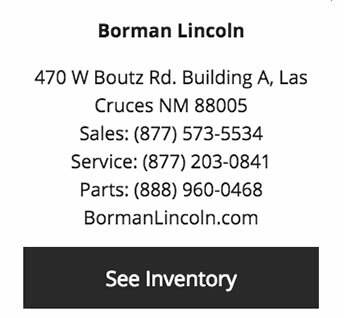 With our state-of-the-art service facility and the latest in equipment and training, you can rest assured that the Borman Autoplex is serious about meeting your service expectations! 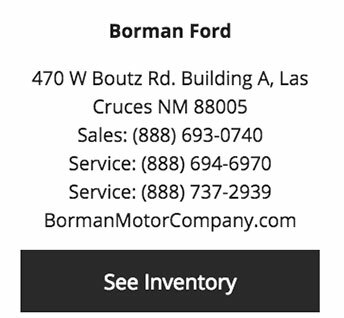 Here at the Borman Autoplex we operate two service centers so we can focus on having the the highest qualified personnel for your specific make. We hire professional and competent service technicians that are ASE Certified; the leading national standard for automotive service and repairs. This provides you with the comfort of knowing that your vehicle will be repaired correctly, the first time, to manufacturer standards. 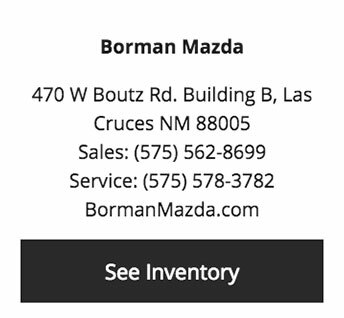 Both service centers can be easily found at the Borman Autoplex, located at 470 West Boutz Road in Las Cruces, New Mexico. It’s important to buy the vehicle that’s perfect for you and your family. 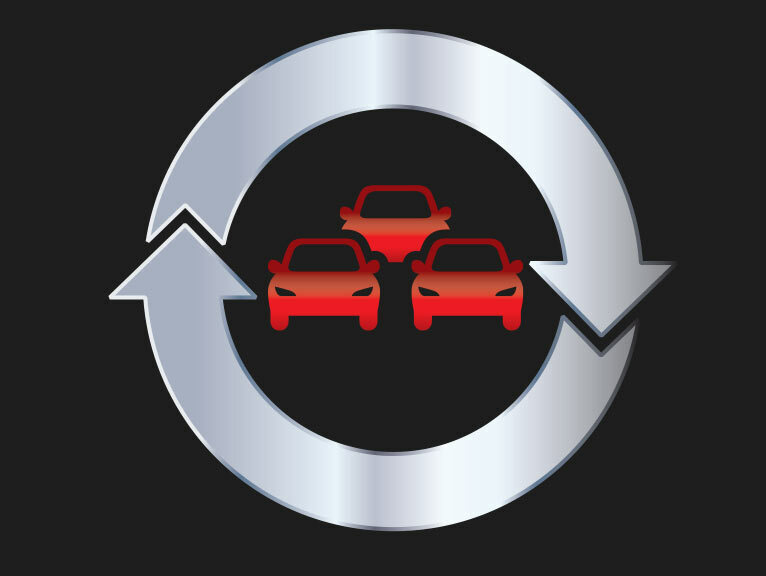 How can a new-car buyer be sure they’re getting the right one? It’s easy at the Autoplex! For whatever reason, if you don’t like your vehicle within the first seven days, just bring it back to the Autoplex and exchange it for a different one. It’s the Autoplex Return Promise, and it’s in writing! 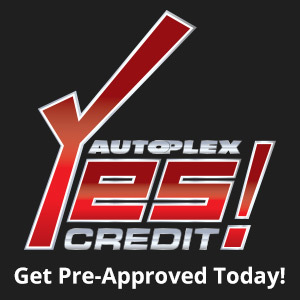 The lending professionals at Autoplex Yes! Credit are ready to find the best financing options for you, right away, no matter what your past credit history looks like. 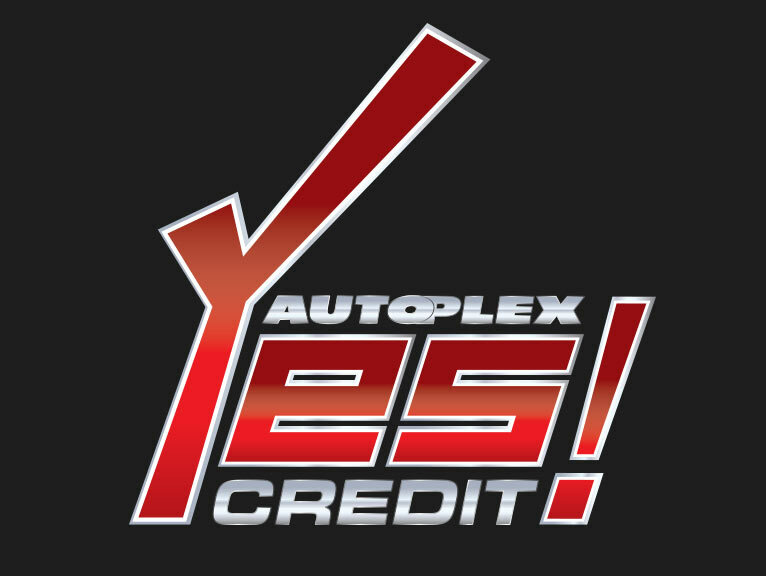 By maintaining relationships with the area’s top lenders, Autoplex Yes! Credit can shop several financing companies against each other to get you the best deal. Apply today, and come shopping tomorrow!